Family affairs can be highly emotional and messy. Claiming to be the long-lost son of a wealthy businessman, or wanting to claim your share of the family business can be complicated if you do not have the paperwork to back it up. Establishing paternity has been the subject of too many soap operas and movies, but it really is a difficult subject to tread. Family lawyers in Townsville are well versed in handling paternity claims alongside custody battles and other issues. With advancements in DNA technology, it has become easier and faster to determine paternity and settle more cases in court. The legal process of identifying the biological father of a child is called establishing paternity. This is a complicated process that requires a court order before it can be started. Paternity is easily established when the parents are married. The only time it becomes more difficult is if the child was born out of wedlock or the pregnancy was kept from the father intentionally. Family courts require the establishment of paternity through DNA testing to facilitate claims for child support or custody. If paternity is not established or acknowledged, the mother and the child cannot demand child support. On the other hand, unless a man can prove that he is the kid’s biological father, he cannot be entitled to visit the child or file for custody. Child support does not just mean money. Once paternity has been established, a child also gains the right to emotional support and his parent’s presence. It gives him the same legal rights and privileges as a child born from a married couple. The courts will formally update his birth records and legally document the name of his parents. He will also have access to family medical records, which is vital in ensuring that he gets proper health care. A lot of illnesses and diseases are hereditary or genetic, and having established his lineage can help his doctors get a bigger picture of his family’s health. 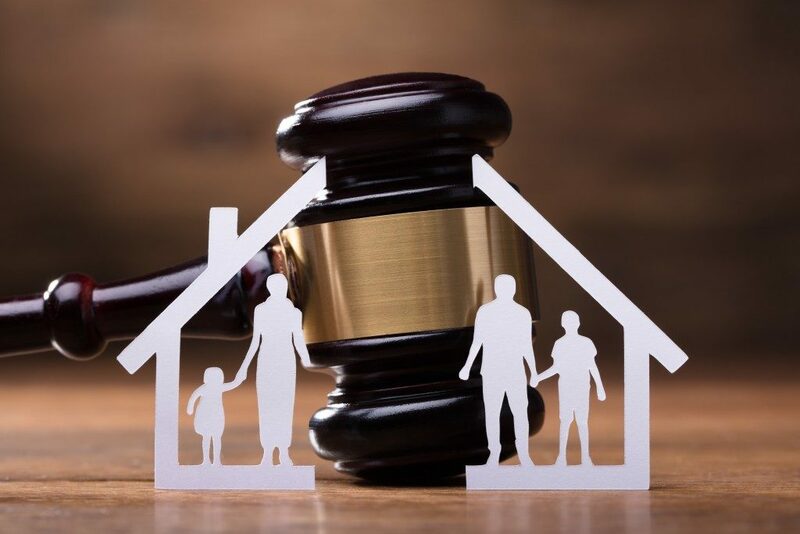 Moreover, established paternity makes the child a legal beneficiary of medical and life insurances of his parents as well as social security and veteran’s benefits, when applicable. He also has a right to inherit and claim shares from his parents’ businesses or estate. There are cases when a long-drawn-out court proceeding is not required to establish paternity. The father may acknowledge paternity and save everyone the time and money needed for the case. The declaration means he acknowledges being the father of the child, and that the kid is entitled to all legal rights due him. Nowadays, the process can be less complicated because a father can acknowledge paternity at birth. Even if he and the mother are not married (or he is married to someone else), he can acknowledge that the child is his and this will go on the child’s permanent records. There are also instances when a father can contest a claim of paternity. This is also handled by Family Court, and a genetic test is required to dispute the claim. Establishing paternity is an important area of family law and is the basis for many legal proceedings.